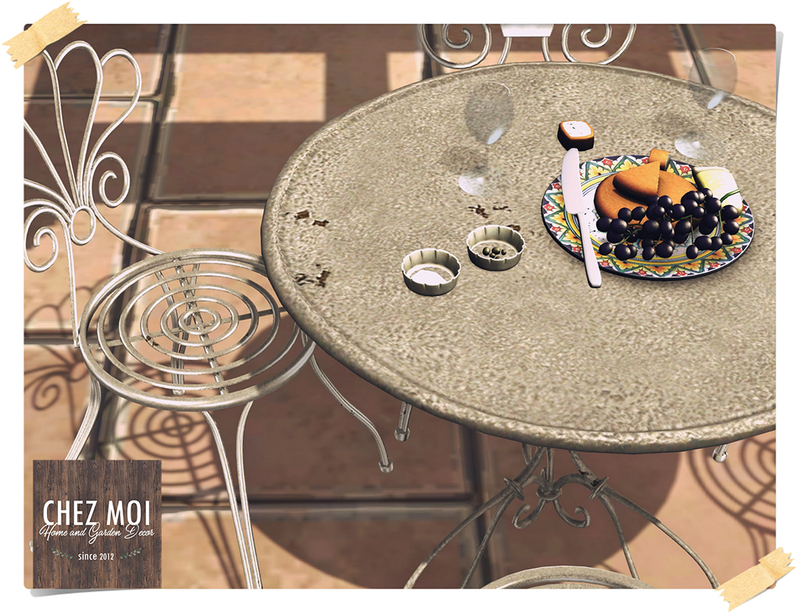 Whimsical Wrought Patio Set, perfect to enjoy delightful moments. 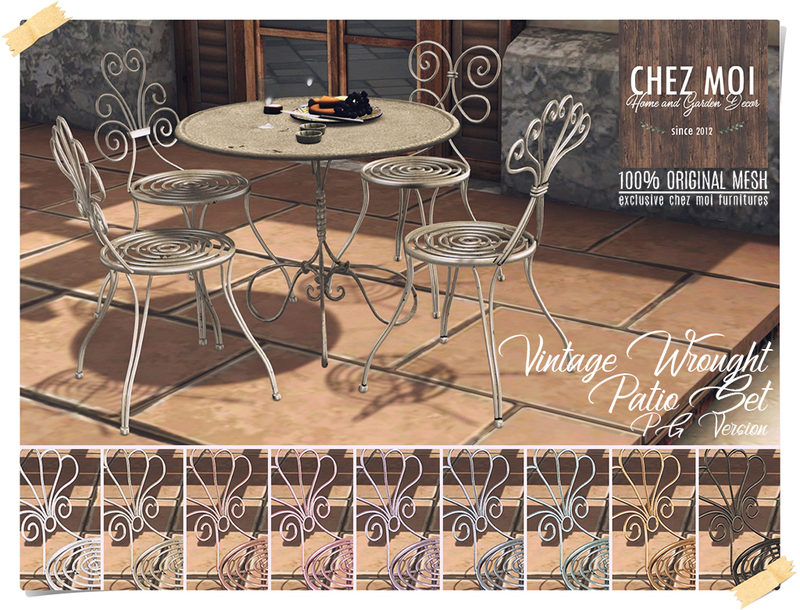 ♥ Change Texture Options: 9 colors to choose from. Exclusive to Tres Chic Event from April 17th to May 10th.